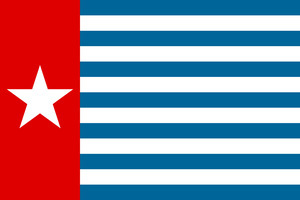 ★ Contact office@freewestpapua.org for materials to share at your school, workplace, community group or place of worship. Organize a film screening or speaker event and gather signatures for the petition. ★ If you’re part of a human rights, environmental or climate-change campaign, talk to them about linking your activities with the West Papuan freedom struggle. Contact office@freewestpapua.org for more ideas on how to do this.